Fundraiser by Teddi Yaeger : Rebuild Cedar Bridge! Madison County officials were called to the iconic Cedar Covered Bridge north of Winterset around 6 a.m. on April 15, 2017. The bridge was fully engulfed in flames when they arrived. One of our worst fears was realized. Three teens have been charged with the arson - one has pleaded guilty to second-degree arson and the other two are awaiting trial. 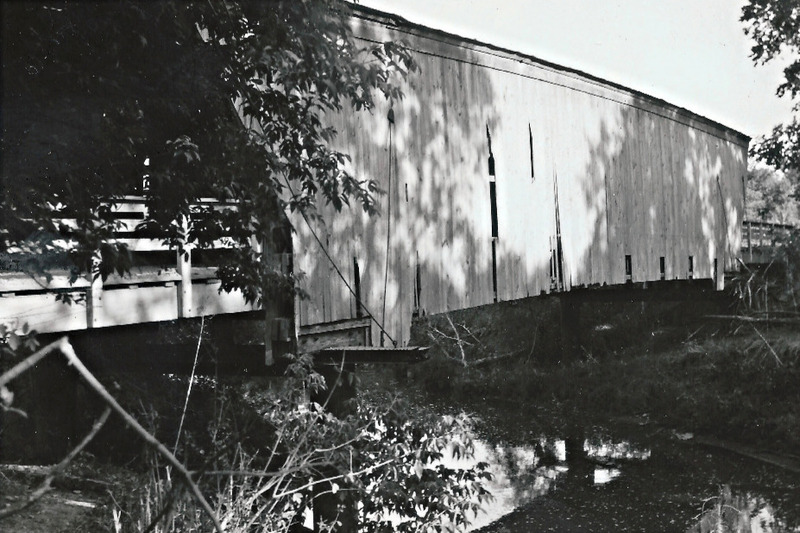 The original Cedar Bridge was built in 1883 and burned down in 2002. Investigators determined the fire to be arson, but no arrests were ever made. It cost $772,824 to build a replica of the 130-foot bridge, and with additional expenses cost more than a $1 million before it reopened in 2004. According to Madison County Engineer Todd Hagan, the cost to rebuild the bridge this time is an estimated $597,076 (some modifications will have to be made to the original design to be affordable). 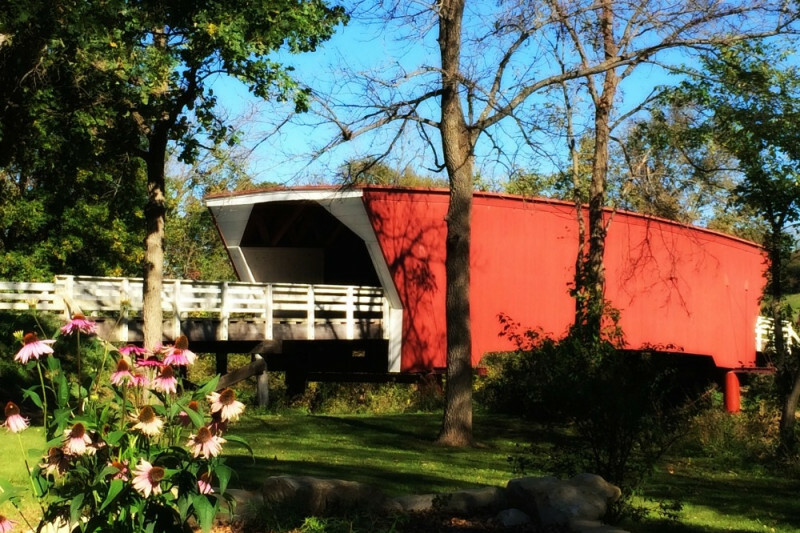 All six covered bridges in Madison County are now insured (something that was out of reach financially after the 2002 arson) and will be fitted with new surveillance technology. Donations and pledges to rebuild Cedar Bridge have been secured from the following organizations: Madison County Supervisors, Greater Madison County Community Foundation, Farmers and Merchants State Bank, Madison County Realty, American State Bank, Union State Bank, John Wayne Birthplace and Museum, City of Winterset, Farmers Electric Cooperative, Co-Bank, Winterset Rotary Club, Winterset Lions Club, Casper Farms, and the Madison County Cattlemen, among others. Numerous fundraisers have been held in the community, and with individual pledges and donations, the amount raised so far totals $249,500. A grant in the amount of $275,770 has been awarded by The Iowa Department of Cultural Affairs, bringing the current total raised to $525,270. The bridge is famous for its appearances in literature, film and theater. It was on the cover of the novel "The Bridges of Madison County," the site of an Oprah Winfrey show in 1993, and a source of local pride, identity and tourism revenue for this small, rural community. Hundreds of thousands of tourists from around the world have visited the bridge over the years. It was the only one of the six remaining covered bridges still open to vehicle traffic, and a favorite rental location for weddings, reunions and other celebrations. Madison County recently received an Iowa Scenic Byways designation and Cedar Bridge is included as one of the sites. It is also included in future plans connecting the Cedar Lake Recreation Area trailways with Jurgenson Bridge. We are so close to reaching the amount needed to rebuild Cedar Bridge! We are now reaching out to you (whether you're a fan of covered bridges, of history, of the novel, movie or musical "The Bridges of Madison County", or just small communities) to help get us the rest of the way. We would love to break ground this autumn - will you help us? Please take a moment to watch the video below and consider contributing to rebuilding Cedar Bridge! We have accepted a bid to rebuild the Cedar Bridge and hope to break ground this fall - stay tuned! Due to the increase in steel prices, however, we are about $150,000 short in terms of funds raised. Please consider doing what you can to help. Thank you! Hello, everyone! It's been a while since we posted any news. We wanted to wait until all three of the perpetrators had been sentenced, and we had bids to rebuild the bridge back in order to share an update. You can learn about the sentencings online, but let's just say they left us pretty disappointed, and any meager retribution awarded will not help us rebuild the bridge. We received three bids to rebuild the bridge, with the lowest coming in around $719,000. That's about $119,000 higher than we anticipated due to the increased price of steel (mainly) and wood. We are applying for one final grant, but there are no guarantees. The burnt Cedar Bridge has been removed, and we are anxious to break ground this year. As you can see in the attached video, tourism is vital to our small rural community, and the bridges are still our number one attraction. Please consider helping us get to where we need to be. No amount is too small. Thank you! 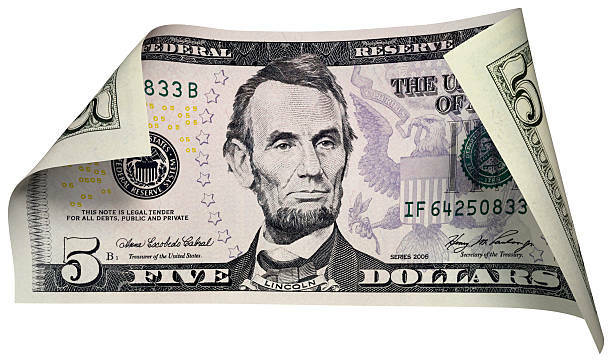 It's $5 Friday! Can you donate just $5 (the cost of a fancy cup of coffee) to help rebuild Cedar Bridge? It may not seem like a lot, but added all together, it makes all the difference in the world!